With the new year in full swing, we’re excited for our lineup of sailings from Port Canaveral! 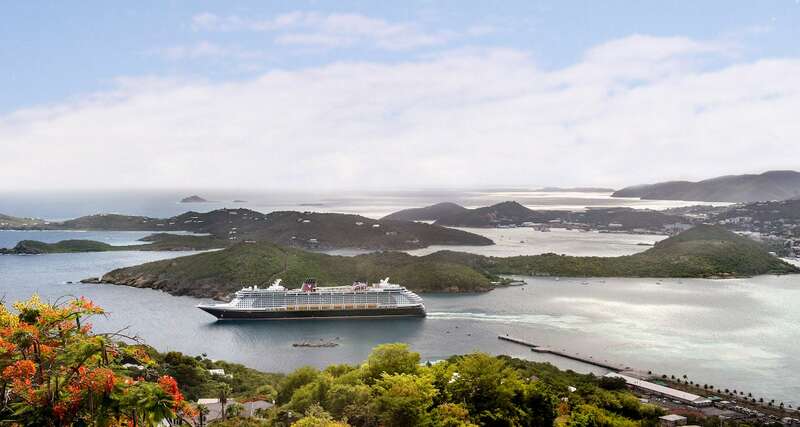 We’re sailing year-round from this port on three-, four- and seven-night voyages to a variety of destinations in the Eastern and Western Caribbean and Bahamas, as well as a stop at Disney’s private island Castaway Cay. 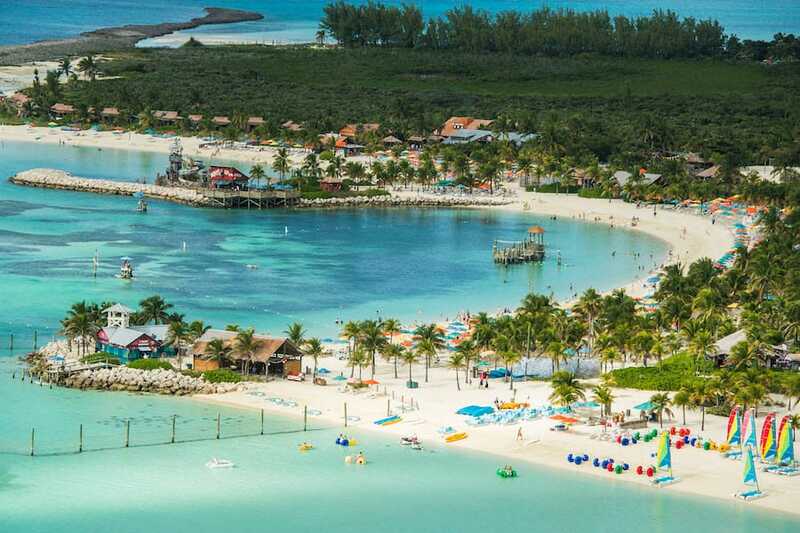 Every cruise from Port Canaveral stops at Castaway Cay, our private island paradise in the Bahamas – the ideal getaway for families. 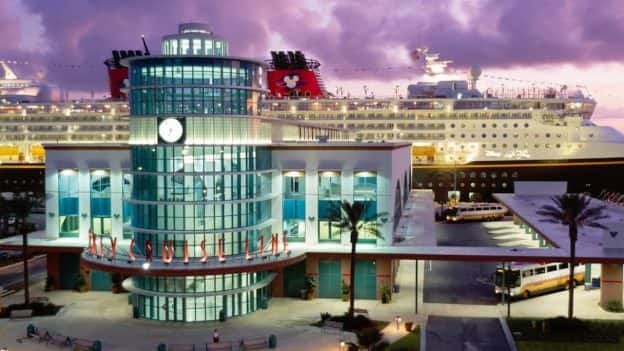 Ready to book your cruise out of “Florida’s Fun Port?” Check out which of our cruises from Port Canaveral are the best fit for you! Port Canaveral is awesome. 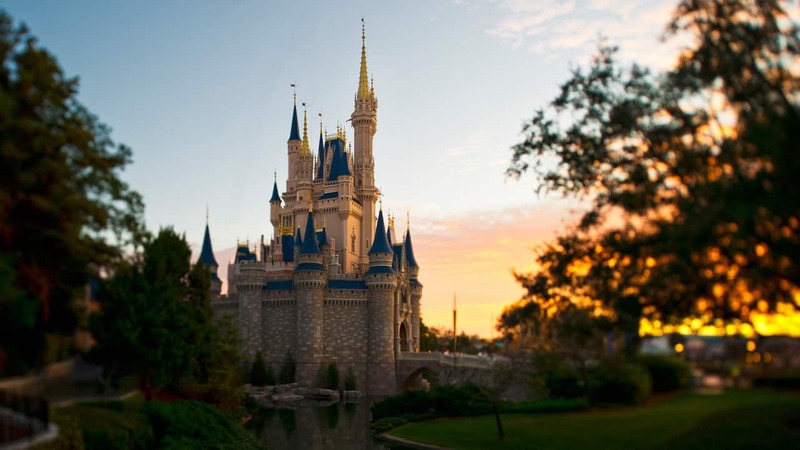 In true Disney spirit none of the other cruise lines come close to the Disney experience. One improvement could be the option of just going to the Bahamas. We love a weekend getaway but can’t go to the Bahamas not even one more time. 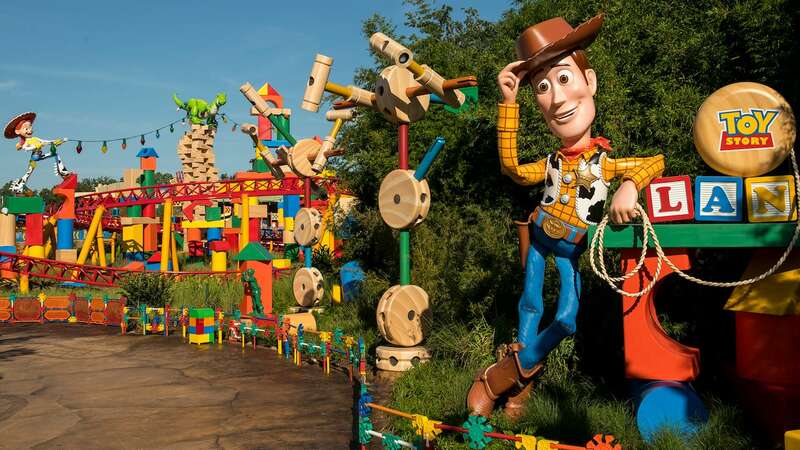 That has us land locked Disney!! Please send us on a 3 day getaway elsewhere but the Caribbean!… I’m sure we can’t be the only family thinking this.. Thanks!